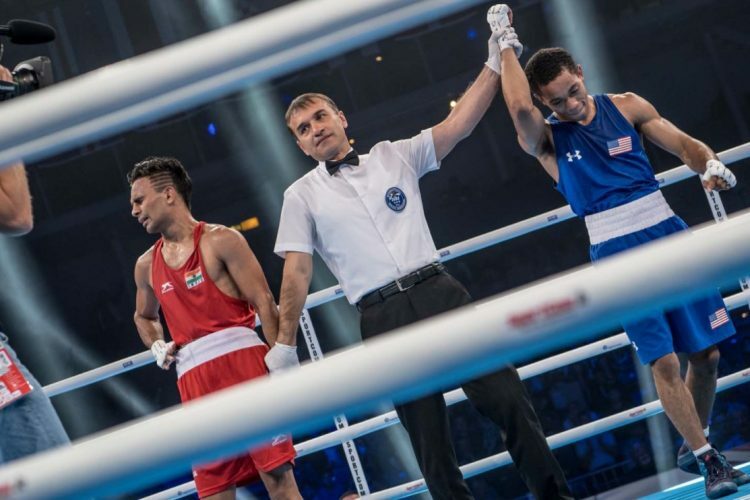 Gaurav Bidhuri had already created history back in India with his entry into the final four of the World Boxing Championships. 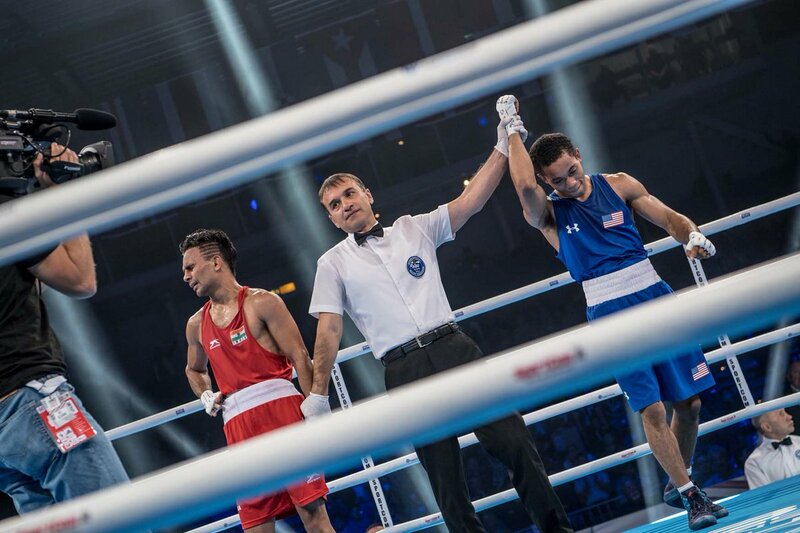 In reaching the semi finals of the elite tournament, he became only the fourth Indian to win a medal at the Worlds after Vijender Singh, Vikas Krishnan and Shiva Thapa. 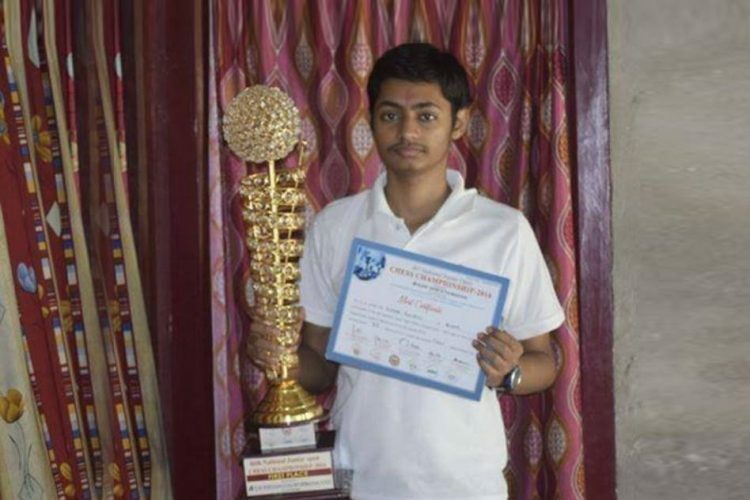 While Gaurav, the son of a national level wrestler, was intent on not settling for a bronze medal, the draw it seems had other plans for him. up against the very capable punches of America’s Duke Ragan. 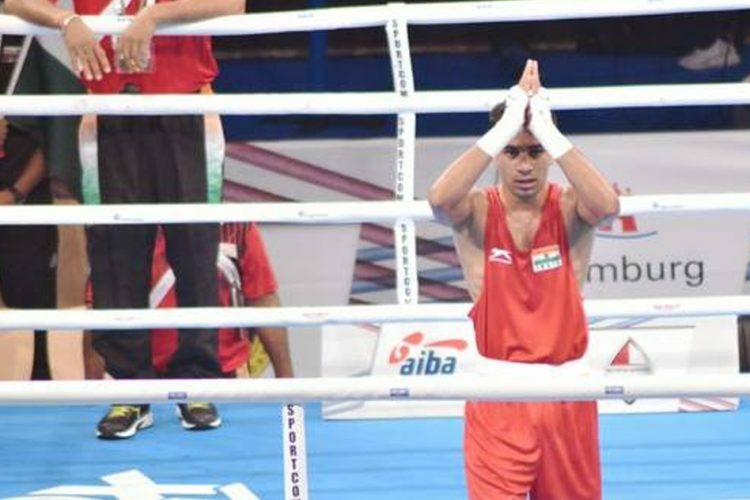 Gaurav Bidhuri was not a medal prospect for India at all. As a wildcard entrant into the competition, there were little to no expectations from him at all. 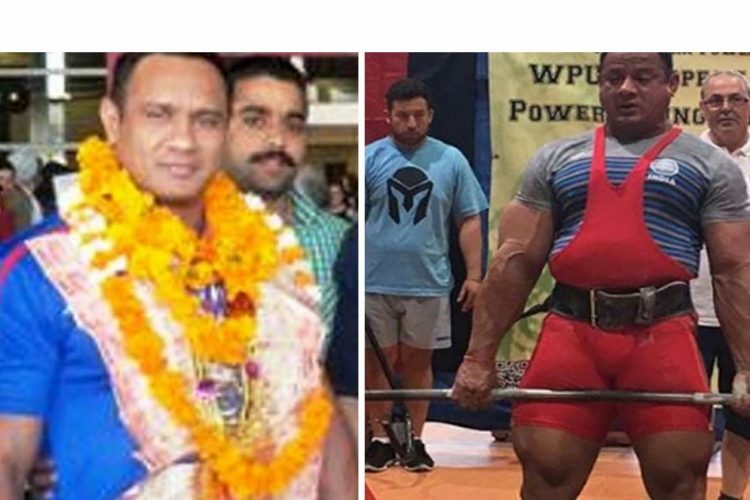 In fact, he was only in this competition because Bhutan refused the quota berth in his weight category. 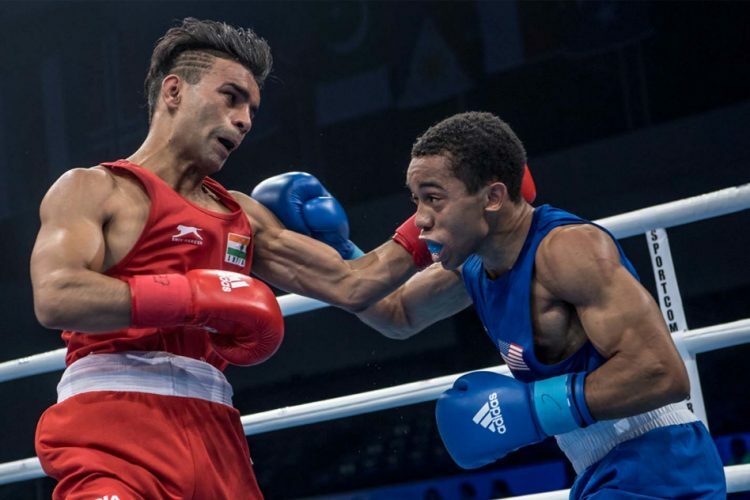 Bidhuri, who competes in the bantamweight (56kg) category found it quite taxing to keep up with the Cincinnati-born Ragan. The decision went unanimously in Ragan’s favour at the end of the match. The bout ended with the scoreline 5-0. Initially, the contest between the two seemed to be quite well matched as both boxers inflicted an equal number of jabs. However, a strategic game by Ragan from the second round onwards ensured that Bidhuri was taken into the traps that were laid for him. A careful mix of defensive and offensive play gave the 19-year old Ragan a definite edge. And he ended up putting a halt to Bidhuri’s Championship hopes. “I thought it was a quite an even contest. I thought they could have gone with a split decision. I am disappointed with the result. 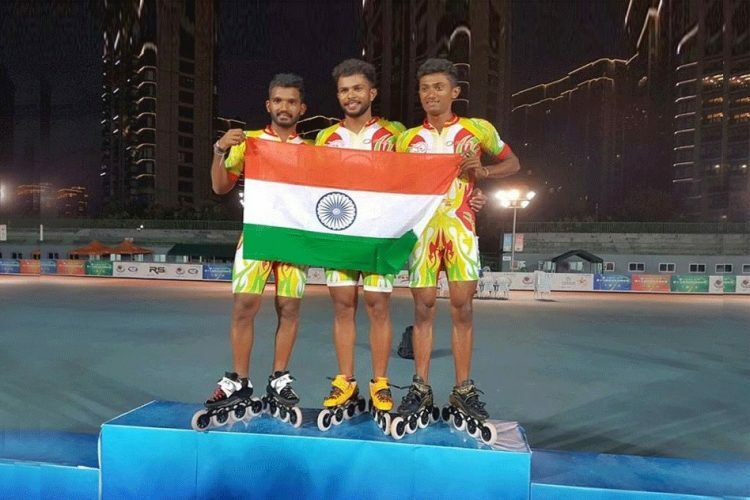 I desperately wanted to become the first Indian to reach the World championships final,” Bidhuri told The Times of India from Hamburg. As an upcoming wrestler, the skill portrayed by Ragan was certainly a special spectacle to watch. 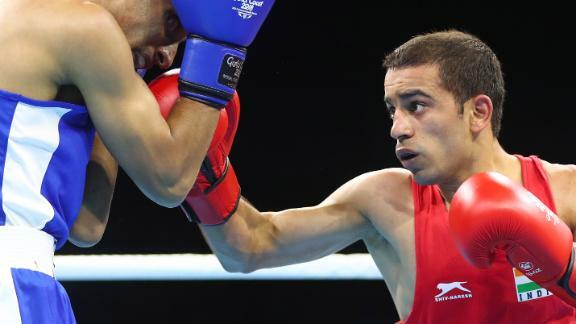 He is certainly a boxer to watch out for in bigger tournaments like the Olympics. The Indian’s journey in the tournament has been nothing short of a miracle. To come back strong after not even being considered a serious contender is something that takes a massive amount of grit and determination. 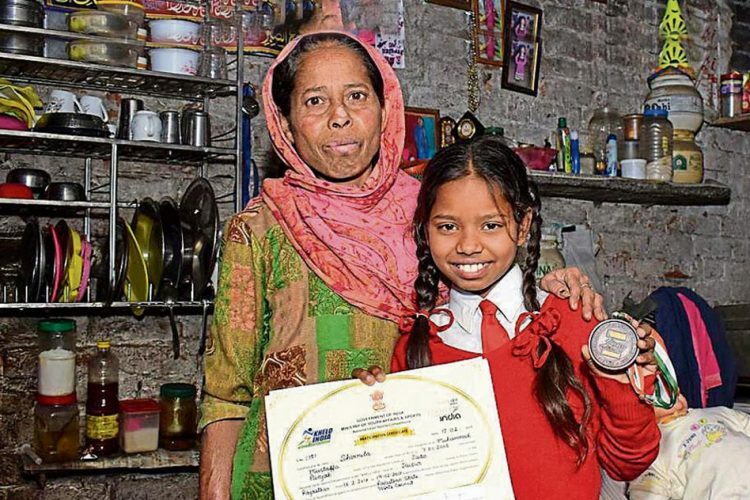 And that is why Bidhuri should really be proud of his achievements. The defeat in the semi final round is not the fact that should focus on. Rather, a better system of identifying and targeting talents should be put in place that is both far-reaching and wholesome. India shall produce more such Bidhuri’s as a result.